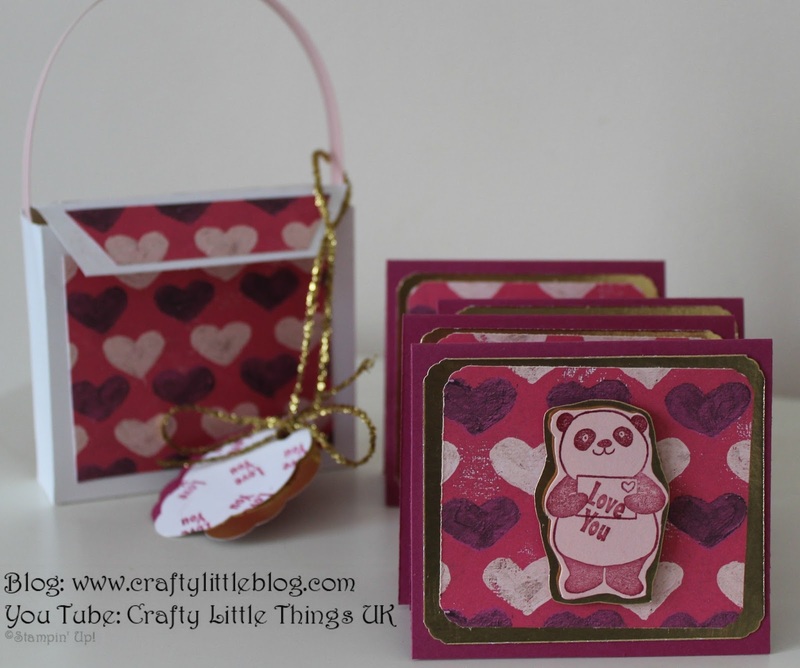 I promised a revisit to the pink panda gift bag of notelets and here it is! 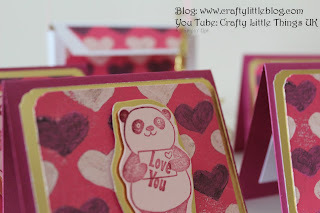 I really love how this simple project turned out using Berry Burst, Gold Foil and Painted Love to really help those pandas pop! Video tutorial is here so go along and watch that if you want to see how I made these.